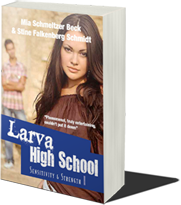 Larva High School is aimed at teenagers 13+. The series is fictional but inspired by the young people we work with as teen and family coaches. The books provides the reader with a large number of strategies we use in our one-on-one coaching sessions with young clients. 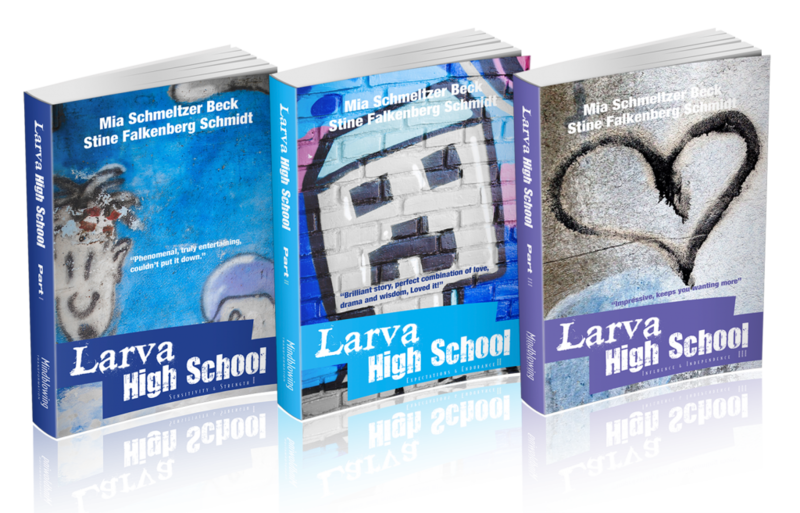 By writing the Larva High School series, we hope to reach and inspire even more amazing young people… and their parents! How do you go back to school after your life collapses at your very first party? For freshman Sara, going back to school means facing her boyfriend Ben, who made out with another girl at the party, and her best friend Amber, a.k.a the-girl-Ben-made-out-with. How do you pick up the pieces when the people you trusted the most betrayed you? Do you stand by and watch others tyrannize and bully your former best friend for what she did to you? And who’s to blame if she decides to kill herself? Not to mention – could it really be possible that in the middle of all this pain and confusion – you can find love? What would you do if you realized that you were holding back the one you love? How high a price would you pay to keep up appearances? And who do you rely on when your parents just don’t get it? 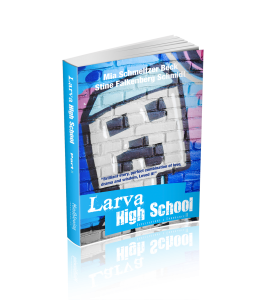 These are questions you will face in this second part of the Larva High School series. Part of Jack wanted to turn around and walk away. Avoid the confrontation. Avoid the pain. Another part was screaming that he needed to stay and fight. Finally the testosterone in his body took over. Elizabeth was his girl, and no pretty boy was going to take her away from him. He stomped into the restaurant ready for a confrontation. 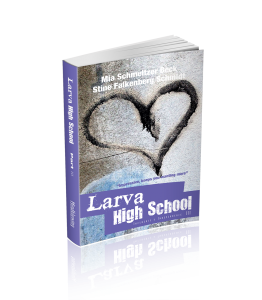 Things are heating up for our friends in this last part of the Larva High School series. The record company is confronting Joshua with a dilemma that could potentially cost him his relationship with Sara. Money, fame, and glamour will corrupt most people – the question is: can Sara and Josh grow together or will they grow apart? If you enjoyed the first two books of the series then you will love this last part. It will take quite a few surprising twists, not least for Jack, who is horrified to find out that Elizabeth is moving abroad to study and to live with another guy. 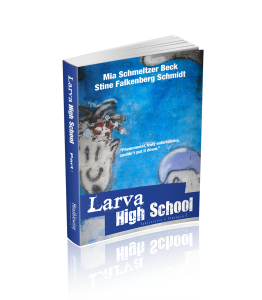 GET THE FIRST LARVA HIGH SCHOOL BOOK FOR FREE HERE! 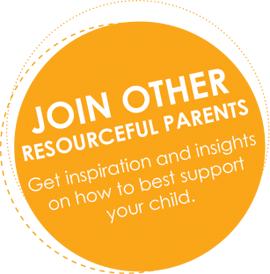 Sign up to recieve news on books! You'll be the first to know about new books! Become a test-reader for free! Be the first to know when new books are released! Get a heads up on free book promotions! Your email address will never be shared with any 3.rd party.